1. Take a peek at the color of the walls in your shop. If they are white or a cooler color such as blue or green, then they are working against the ambiance you want to have. Using warm colors like amber, gold, caramel, light brown, earthy orange and so on, will serve to best use the light inside your space. Even if you simply paint the wall across from the windows one of these colors, you’ll notice a huge difference in the way it feels. 2. Check your track lights and any other lighting fixtures you have in the store. Are all of the bulbs functional? Are the track modules aimed in the most useful direction? 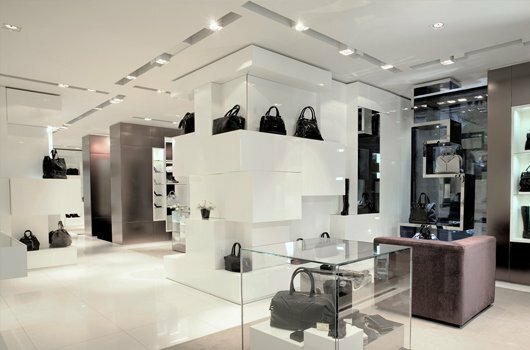 It’s common for much of the light in a store or other place of business to be directed downward onto tabletops, counters and displays. This is important to do – but you also have to bounce the light around so it hits the walls in a way visible from the street outside. This means aiming a few lights onto those warmly painted walls so that they glow even more. 3. Introduce floor and table lamps into your space – several lights set into your displays throughout the store will serve to cast warm area light and attract attention to them. Best to place these occasionally and also use incandescent bulbs with them or LED lights with a warm color. (I know incandescent bulbs it’s not the most energy efficient way to do this, but CFL bulbs have a colder light.) You need warmth to draw customers in, and using pools of light throughout your space is the best way to do this. 4. 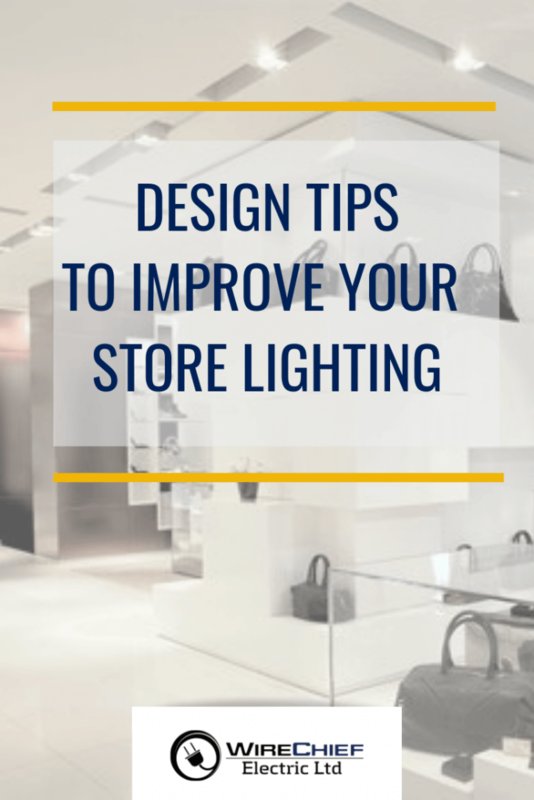 Those overhead florescent light fixtures you have are the enemy of all retailers: you require light, but that blue light just flattens out any detail in your products. Counteract this with as much natural light as you possibly can – yup, even our northwest gloom is better than florescent lighting! Place mirrors on walls and fixtures across from the windows, to bounce the light around your space. 5. Appropriate for the holidays (and actually any time of year in retail stores) try adding some twinkling white lighting on tall tree branches or other similar things. Place them in the back of your store, on the opposite side from the windows, and make sure they are turned on well before dusk. This small bit of lighting and movement will work to attract more attention – and it doesn’t need to be in the window to work. 6. Although it’s true that ‘Windows are the eyes to the store’, you can’t expect the windows to do all the work! Window displays tend to get overloaded in attempts to make them stop traffic. When making window displays, have the goal of providing a bold visual statement that clearly represents your store – your brand image, your product offers, and something interesting and/or whimsical like some seasonal themes. Don’t attempt to load every inch of your space with product though. Use no more than 1/2 of your window’s space for this – build one larger display in the window’s center, or two smaller displays on either side of the windows – leaving some extra space open so that customers who walk or drive by can see PAST the displays and into your store.